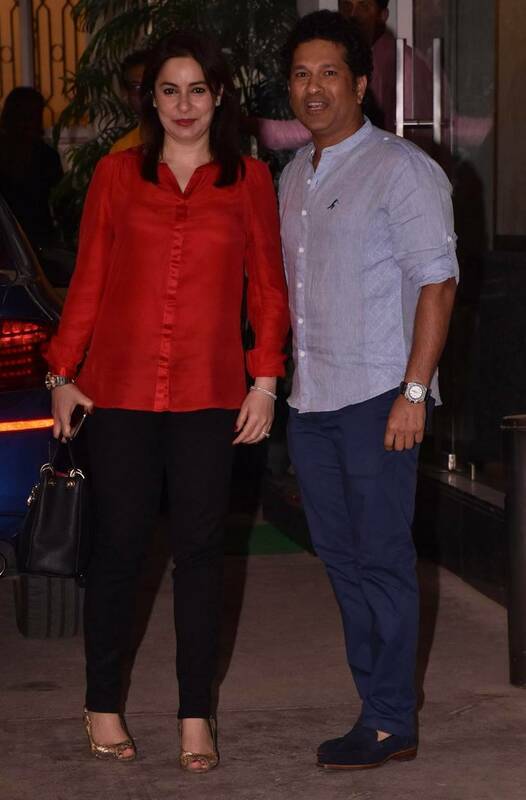 Sachin Tendulkar and wife Anjali Tendulkar were seen at a screening of Amitabh Bachchan and Rishi Kapoor starrer 102 Not Out. The two were all smiles for the shutterbugs. Vaani Kapoor was recently spotted at the Mumbai airport. The actor is in the news as she might be cast opposite Ranbir Kapoor in Shamshera. Vaani looked gorgeous in these recent clicks. Parineeti Chopra was also clicked at the Mumbai airport. She is back from her Australia holiday. Esha Gupta was also seen on the move. Our shutterbugs also caught Mandira Bedi and Farhan Akhtar at the airport. Khushi Kapoor was seen at the airport as well. 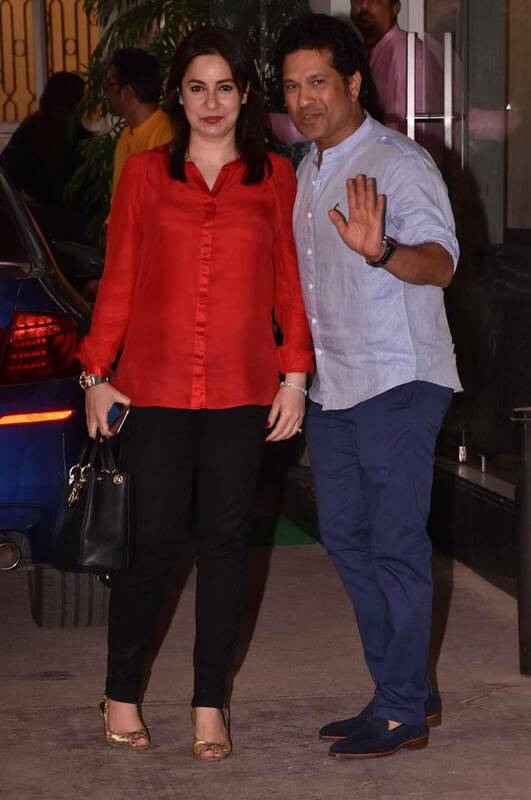 Karisma Kapoor looked lovely as usual. Urvashi Rautela was all smiles for the camera. Taimur Ali Khan's new look is too cute to be missed.